They are the stories of real people whose lives have been disrupted by barriers, fences and walls. In a world of fake news, their stories remain true. 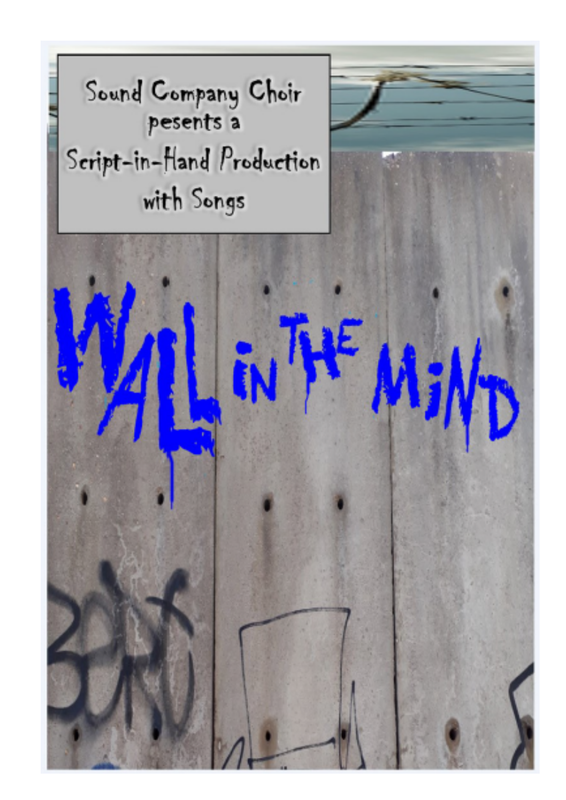 Wall In The Mind is a fundraiser for the Leeds Palestinian Film Festival, and all profits will go to them. Tickets : £7 / £5 conc. Note : performance starts at 6.30pm.